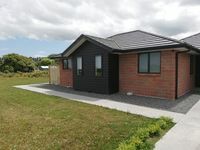 Properties in Waipa District average 4.7 out of 5 stars. Property 2: More than your average Holiday Home! Property 3: Chalet in the Shires, quiet and scenic, good location for events/attractions. Property 13: Cambridge Cottage - the perfect location! Property 17: relaxing and uniquely styled! Little Hiraeth is a tiny cottage in a beautiful rural location. Property 40: Little Hiraeth is a tiny cottage in a beautiful rural location. 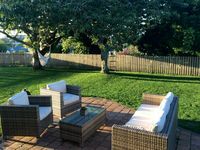 Mt Pirongia Hideaway, peaceful and serene perfect for chilling out. Property 45: Mt Pirongia Hideaway, peaceful and serene perfect for chilling out.